I’m sorry, I couldn’t resist commenting. This old-new lens breaks old-new ground for Leica… as an embarrassment. The sample images from this thing are atrocious. 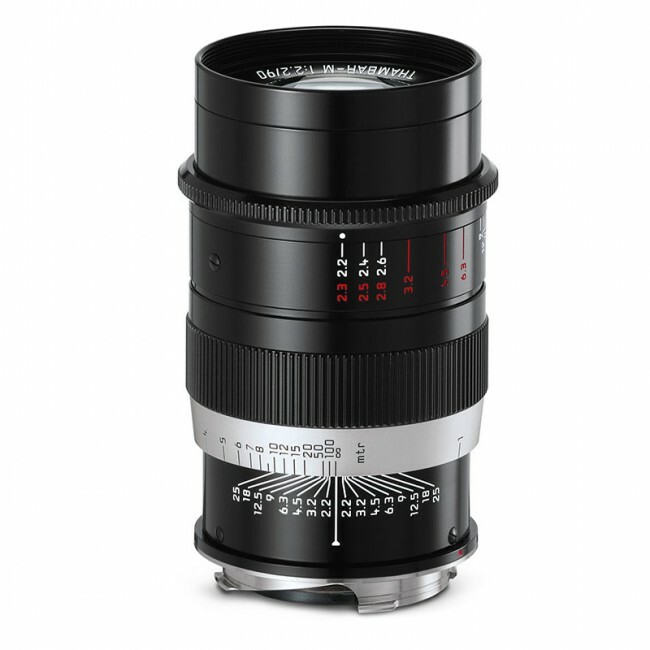 I get the urge to re-release old lenses, a new 8 element 35 Summicron would be pretty cool. Or even a DR Summicron that worked with new bodies. I agree with JK. I’m also annoyed that manufacturers can’t put lead in lens elements anymore. I don’t think a single life has been improved by that pointless regulation. IMO the only problem with the Thambar is the price. Actually, no, it’s priced correctly, because if it was cheap, too many people would buy it, and the look would be too common. This is -literally- the most comical nonsense I have ever seen. I can’t believe it’s not April. Agree with you Peter. First thought it was a joke, but it isn’t. The irony is that there will be so few people buying this thing that it may just end up being a collectors’ item.